Smiling and laughing is good for the soul and it also changes the chemistry in your body. 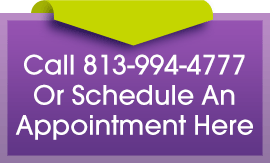 Numerous medical studies have found smiling to lower heart rate, steady breathing and relax the body, which results in a stronger immune system…So let us make you Smile! 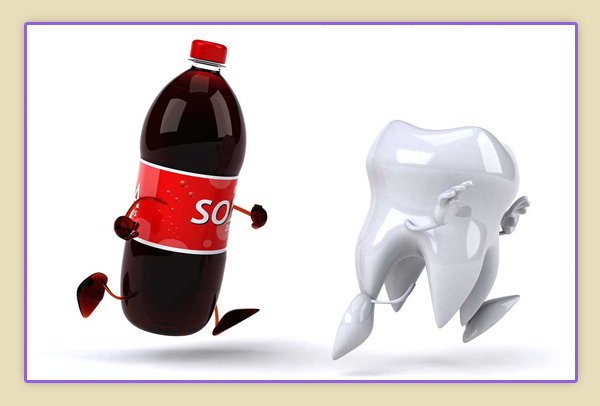 Dental cavities (caries) are holes in the two outer layers of a tooth called the enamel and the dentin. The enamel is the outermost white hard surface and the dentin is the tan colored layer just beneath enamel. 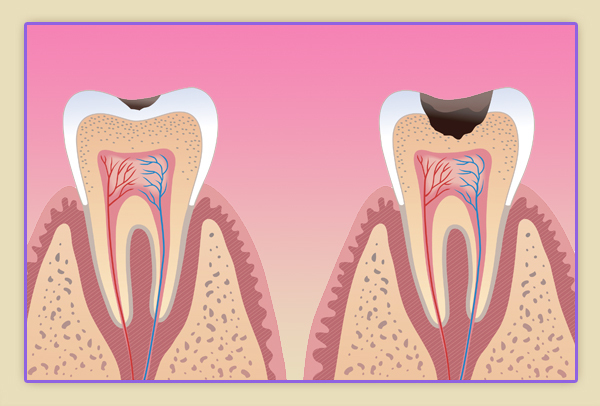 Both layers serve to protect the inner living tooth tissue called the pulp, where blood vessels and nerves reside. 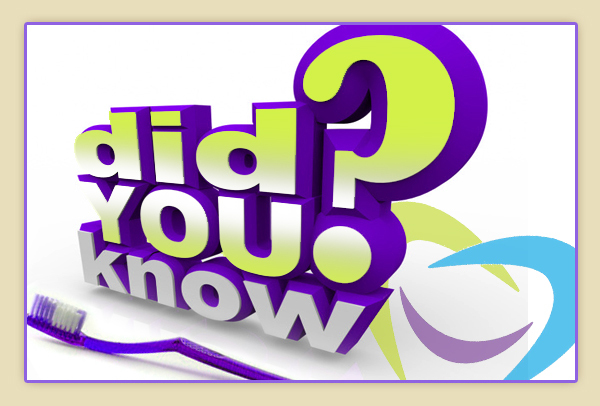 Dental cavities are common, affecting over 90% of the population. 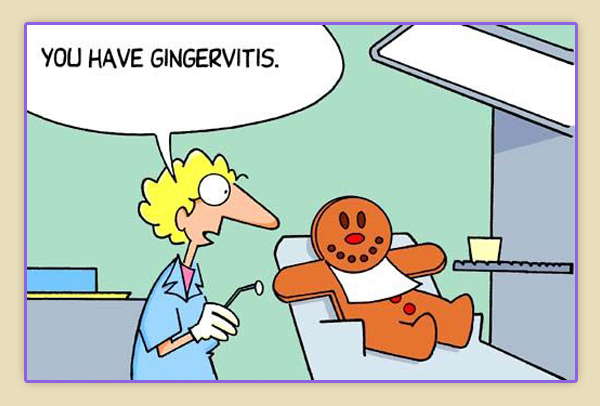 Small cavities may not cause pain, and may be unnoticed by the patient…. 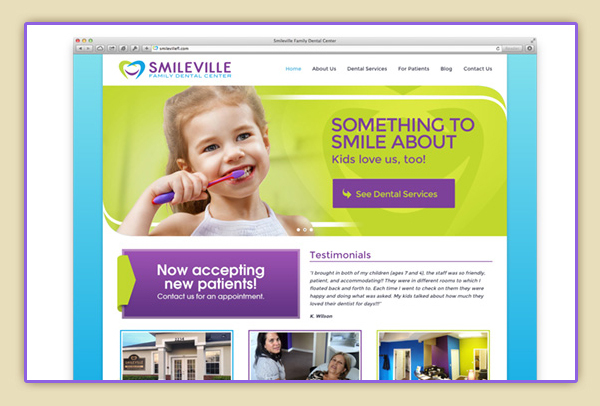 Smileville Family Dental Center website is finally live!